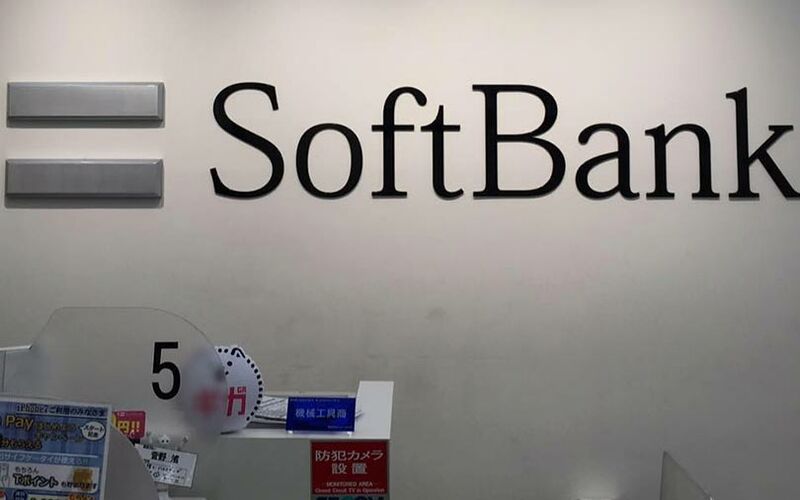 Japanese internet conglomerate SoftBank Group Corp is in advanced negotiations to invest about $450 million in logistics firm Delhivery, The Economic Times reported. Delhivery is likely to be valued at over $1 billion in this fundraising round, the report said. Citing people aware of the development, the report said Delhivery is set to raise an estimated $350 million in primary infusion from the SoftBank Vision Fund. The Vision Fund will invest another $100 million as part of a secondary transaction which may see the company’s founders selling a substantial stake, according to the report. In September, VCCircle reported that Delhivery had pushed back its plan for an initial public offering to next year and that it was looking to raise funds from private investment firms. Delhivery last raised funding in May 2017, when it secured $30 million from China's Fosun at an estimated valuation of $700 million. In March 2017, Delhivery had mobilised $100 million (Rs 655 crore) from private equity firm Carlyle Group and existing US investor Tiger Global. Highways and Infrastructure, and Suraksha Asset Reconstruction Company. Jaypee Infratech is undergoing bankruptcy proceedings at the National Company Law Tribunal. Its stranded housing projects have led to huge protests from home buyers. L&T Infrastructure has submitted an expression of interest only for the 165-km Yamuna Expressway and not for the development of land parcels attached to the expressway belonging to Jaypee Infratech, according to the disclosure. In another development, state-run NTPC Ltd is weighing the prospects of buying power plants run by debt-laden RattanIndia Power Ltd and Jaiprakash Power Ventures Ltd, Bloomberg reported. Citing people familiar with the development, the report said NTPC is considering bidding for RattanIndia’s plants at Nashik and Amravati in Maharashtra and Jaiprakash’s plant at Nigrie in Madhya Pradesh if the lenders initiate bankruptcy proceedings against these companies. The installed capacity of RattanIndia’s two plants is 2,700 megawatt and Jaiprakash’s Nigrie plant is 1,320 megawatt. Separately, The Economic Times reported that agro-chemical firm Crystal Crop Protection Ltd is close to acquiring insecticide and fungicide brands from agrochemicals and seeds major Syngenta AG. Citing people aware of the development, the report said the brands to be acquired include Proclaim, Tilt and Blue Copper. In April, the company had bought three seed brands from Syngenta. Delhi-based Crystal Crop Protection had received the Securities and Exchange Board of India's approval to float an initial public offering in July. The company is looking to raise Rs 545 crore by issuing fresh shares in the IPO. The issue also includes an offer for sale by promoters as well as private equity firm Everstone Capital. The total IPO size is likely to be around Rs 1,000 crore .